The rumors were true—Drake was working on a new, secret project, and he has finally released it today in the form of If You&apos;re Reading This, It&apos;s Too Late. The release of these new songs comes right on the heels of Drake&apos;s new short film, "Jungle," which features him and the OVO crew mobbing through the streets of Toronto. The project, which is a pre-cursor to Drake&apos;s upcoming, fourth studio album, Views From the 6, was first brought to light by Toronto Raptors shooting guard DeMar Derozan, who revealed it would drop in January. As last month came to a close, there was no mixtape in sight, but fans still carried hope, as P. Reign revealed in an interview that the mixtape was indeed happening. 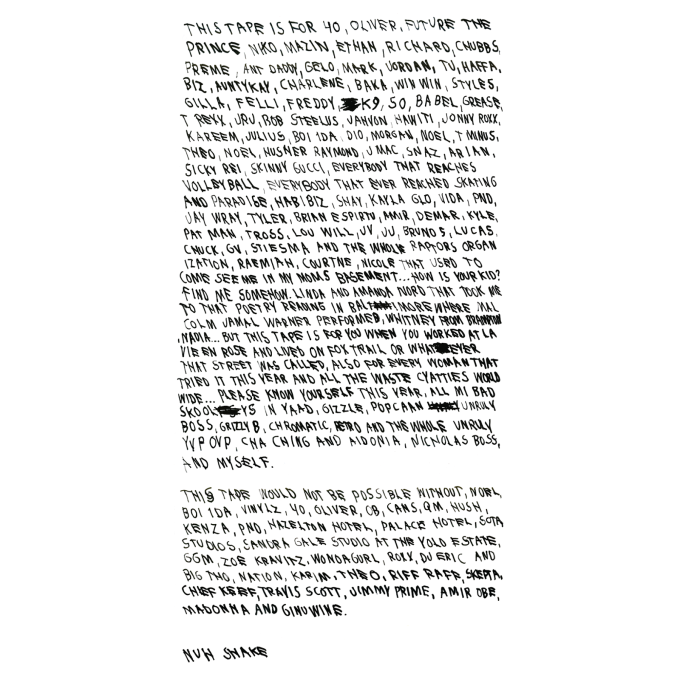 So, while the process has been anything but ordinary, Drake&apos;s new project, If You&apos;re Reading This It&apos;s Too Late, is available on iTunes right here, and check out the full tracklist that includes features from Lil Wayne, PARTYNEXTDOOR, and Travi$ Scott below. 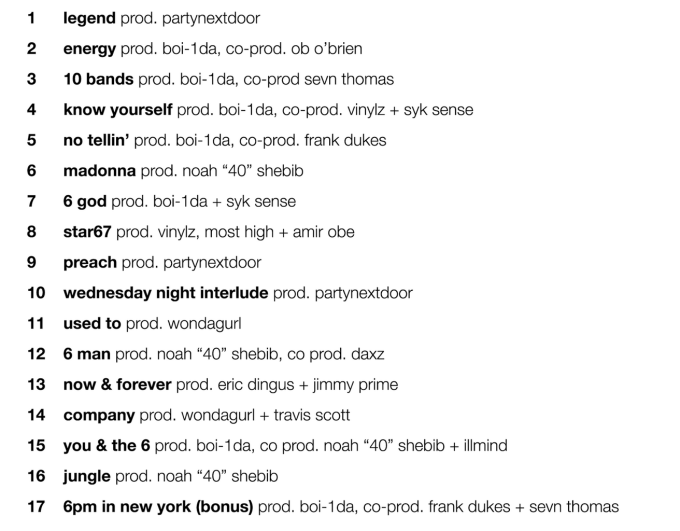 As a bonus, Drake added a number of the songs to his Soundcloud page, which you can stream below.